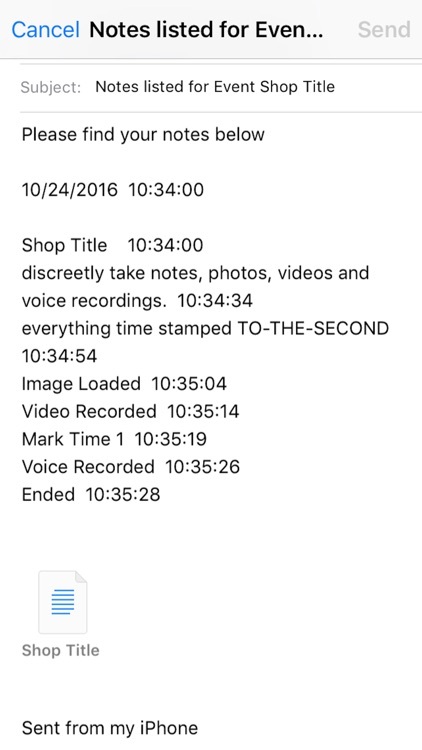 Shop-It Notes / Timings / Recordings / Photos / Videos, on the fly where everything time stamped TO-THE-SECOND with the most powerful hidden camera option (with an extra purchase). 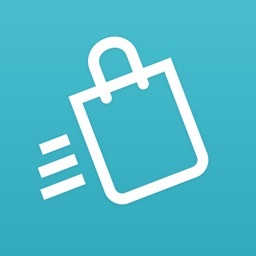 Expense Tracker - log expenses, upload receipts for each shop, calculate the total amount of expenses. Best Mystery Shopper's Mobile app for note taking. 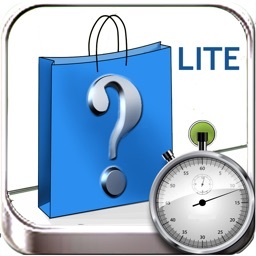 We interviewed over 100 professional Mystery Shoppers and considered every valuable review given by the users and all the valuable need based feedback has been incorporated in this app to make your life safer and easier while making you more money at the same time. We are on a mission to help users remove the pain of notes taking, time tracking and saving reports. Not only for Mystery Shoppers. 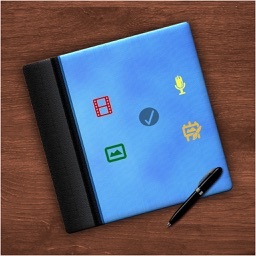 Awesome for Daily life and Work notes. Don’t shuffle between different apps for Photos/Videos/Time lapse/Voice recording. Try Shop It - one step solution for all. “Shop It!” is World’s first inconspicuous note-taking app. 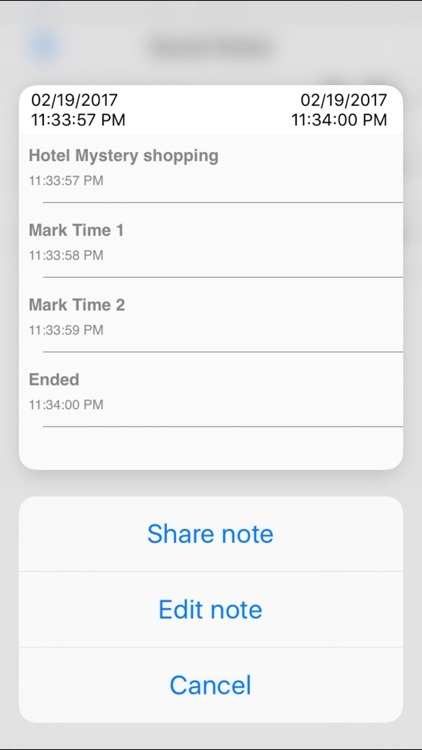 It looks and acts like a normal texting screen, but instead of the text entries being sent to another phone, they are recorded and time-stamped on a ‘notes’ page. 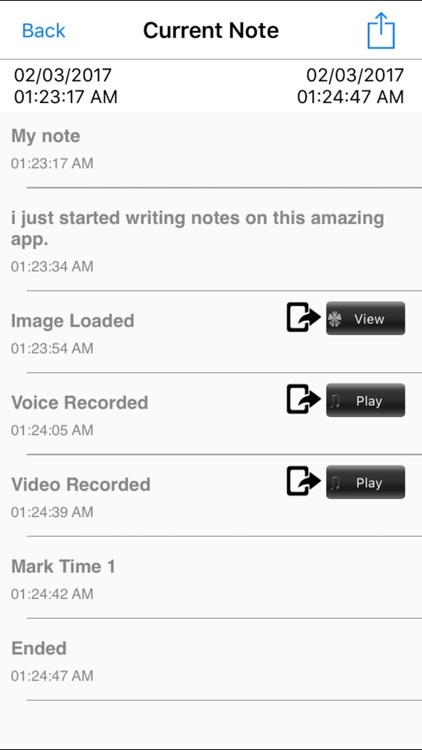 You can also add photos, videos and voice memos. You blend right in with everyone else who’s texting. 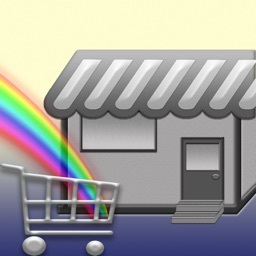 Greatly reduces the stress of shops that require stealth and multiple timings. - Intuitive and simple to use. If you can text, you already know how to "Shop It!" - Expenses Log, Upload Receipts. 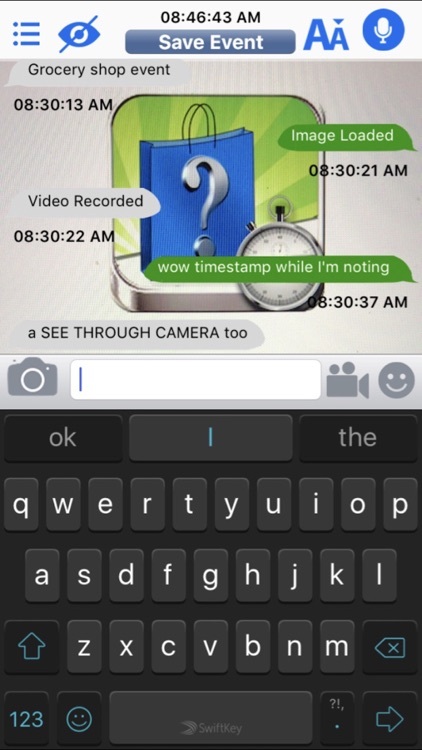 - Email your Text and Photos along with accurate timestamp. - Play back recordings within 'Shop It', (noted to the second) works very well in the background too. - If desired, embed location data into photos (GPS marked). - Save notes and "do not forget" instructions on the 'Shop List' page. flip back and forth discreetly between this and the covert 'Text Entry' screen. - Calculate time gap between two timestamps? We don't want you to go anywhere else for your reporting. 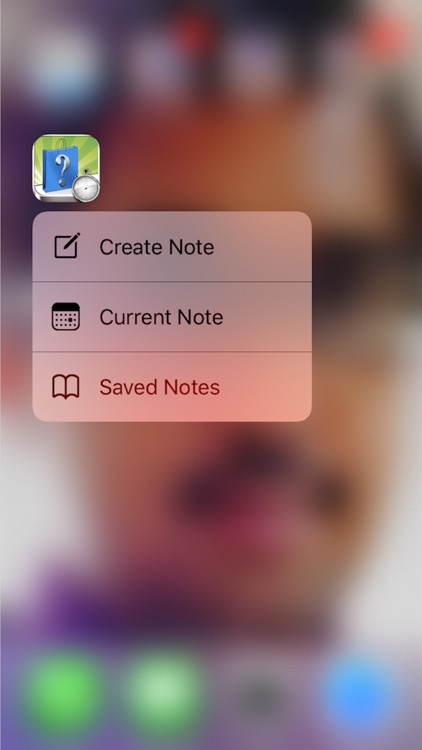 Just long tap on timings in your Current Note. ....for simple operating instructions, contact us, or to offer suggestions for future updates. Your good reviews are extremely valuable to us! Thank you. 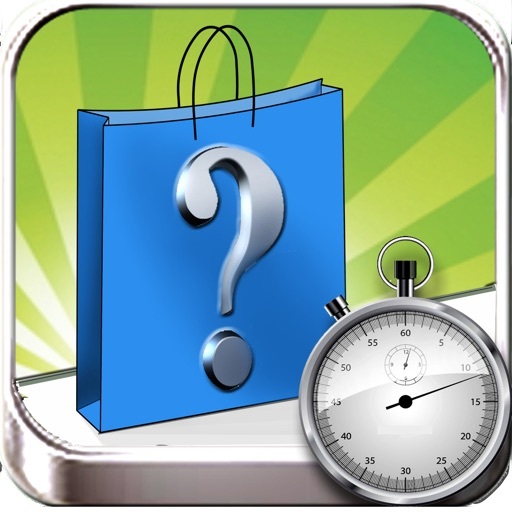 'Shop It’ is not affiliated with any Mystery Shopping companies or their clients.